OXFORD, Miss. 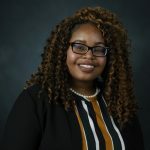 – Ten University of Mississippi seniors have been inducted into the university’s 2018-19 Hall of Fame, one of the highest honors afforded students at UM. The inductees were honored Friday (April 5) in a ceremony at the Gertrude C. Ford Center for the Performing Arts. Chosen by a committee in accordance with policy developed by the Associated Student Body, selections are based on outstanding contributions in all aspects of campus life. This year’s Hall of Fame members are Jarvis Benson, of Grenada; Levi Bevis, of Florence, Alabama; Jaz Brisack, of Oxford; Jacob Ferguson, of Randolph; Randon Hill, of Oxford; Mallie Imbler, of Tupelo; Skylyn Irby, of Batesville; Makala McNeil, of Grenada; Elam Miller, of Murfreesboro, Tennessee; and Blair Wortsmith, of Little Rock, Arkansas. 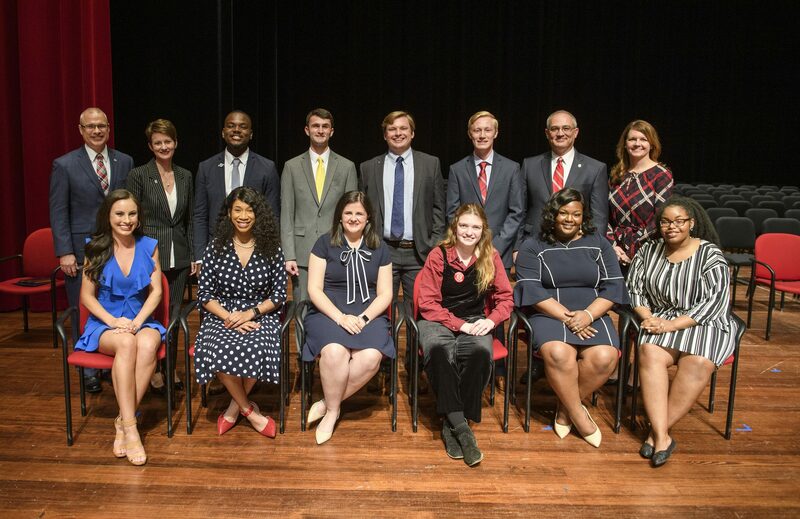 The 10 students were among more than 200 Ole Miss seniors recognized for inclusion in Who’s Who Among Students at the University of Mississippi. Majoring in international studies and Spanish, Benson is a member of the Sally McDonnell Barksdale Honors College and the Croft Institute for International Studies. A former president of the Black Student Union, he was an Associated Student Body senator, mentor for the Mississippi Outreach for Scholastic Talent, or MOST, program and an orientation leader. Benson served as a community organizer for Mississippi Votes and oversaw the largest voter registration effort in the state since the Freedom Summer of 1964. Bevis, pursuing a public policy major, is a member of the Honors College. He served in several roles over the course of his education, including president of the Columns Society and Forward Mississippi, an organization he helped found. A member of UM College Democrats, Bevis served as a legislative intern in Washington, D.C., last summer with U.S. Sen. Dianne Feinstein of California. 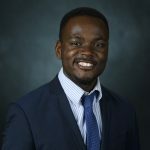 He has held several positions with the Associated Student Body and been involved with many bipartisan efforts on campus. 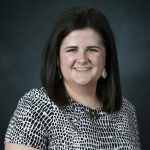 A general studies major with minors in public policy leadership, journalism and English, Brisack was named a Truman Scholar and a Rhodes Scholar in 2018. She served as president of the College Democrats, competed on the UM Debate Team and co-taught an Honors College course on labor history. Brisack is also a member of the Industrial Workers of the World, a labor organizer who worked on the United Auto Workers’ campaign to unionize Nissan and a volunteer at the Pinkhouse, Mississippi’s only abortion clinic. Ferguson is a double English and history major. 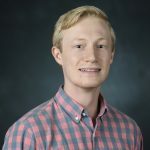 An Honors College student and member of the Columns Society, he has served on the executive committee for the Honors College Student Ambassadors. Ferguson also was an orientation leader and served on the planning committee for the university’s TEDx event. An English and Spanish double major, Hill is particularly involved in campus fraternity and sorority life. She served as president of the Tau Eta chapter of Zeta Phi Beta Sorority Inc., as well as the National Pan-Hellenic Council at UM. Hill has led and participated in dozens of service projects, both on campus and in the community. She also has been inducted into Phi Beta Kappa Honor Society. Imbler is completing a double major in public policy leadership and political science. 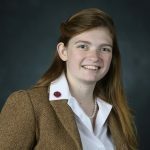 A member of the Honors College and a Trent Lott Leadership Institute scholar, she is a Taylor Medal recipient and Phi Beta Kappa inductee. Imbler also completed an internship in the Office of Presidential Personnel at the White House last summer. She helped start and facilitate the growth of the new Future Alumni Network, and ultimately served as its president. Imbler also served as an Ole Miss Ambassador and a member of the Undergraduate Council and held leadership roles with Kappa Delta Sorority. Irby is a mathematics major in the Honors College. 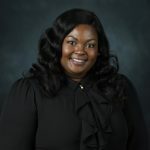 She has served as vice president of the UM Gospel Choir, and held several leadership positions in the Black Student Union and Alpha Kappa Alpha Sorority Inc. A Ronald E. McNair Scholar, Irby has been involved in the Associated Student Body, MOST Program and Bridge STEM Program through the Louis Stokes Mississippi Alliance for Minority Participation. A sociology and integrated marketing communications double major, McNeil served as an Associated Student Body senator. She also was an executive board member of Students Against Social Injustice and the campus chapter of the NAACP. 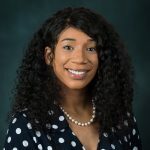 McNeil has held several leadership positions in Alpha Kappa Alpha Sorority Inc., served as a mentor for the MOST Program and worked with the Office of Sustainability as an intern. 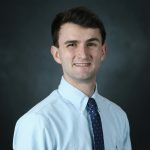 Miller, a public policy leadership major, served as president of the Associated Student Body in his senior year and as vice president in his junior year, among other roles. 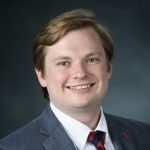 An Honors College student, he has served on a number of university committees, including the Chancellor’s Standing Committee on Accessibility, the Strategic Planning Council and the Council of Academic Administrators. Wortsmith is a managerial finance major and a member of the Honors College. She is also one of only eight women to be named both Most Beautiful and Miss University, and is the first out-of-state student to do so. 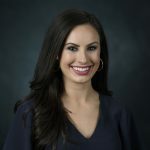 Besides her pageant titles, Wortsmith has held leadership positions within Delta Delta Delta Sorority, Associated Student Body and MoneyThink. She is also a member of several honor societies.